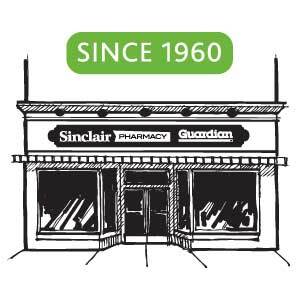 We are happy to answer your questions, just drop by to speak to one of our pharmacists. We are always here to help you with your health concerns. You can also contact us by phone or by email, by using the form below. Open every holiday but Christmas Day! Please contact us by filling in the form below and we will respond as soon as possible. If this is urgent please call us at (519) 271-8940.